In the late 1980s, suburban development projects began to spring up around the community, specifically in the north near Sacramento. 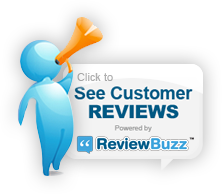 This was meant to serve Sacramento's population as well as San Francisco commuters looking for a community relatively near the San Francisco Bay Area which they could settle in and still commute from. 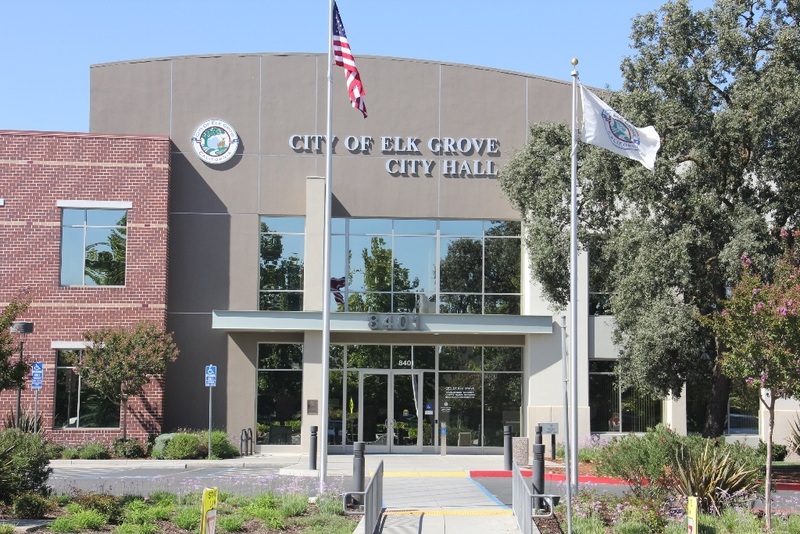 This set off a period of rapid suburban growth which hit its peak in the years 2004 and 2005 when Elk Grove was declared the fastest growing city in the US.